You don’t have to eat out to satisfy your Japanese food craving! 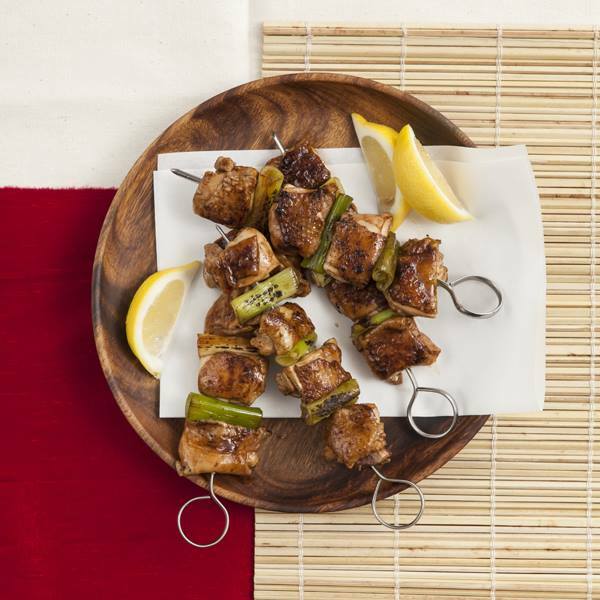 Try the 100% Sure-Sarap recipe for Yakitori which is so quick and easy to prepare at home. 2. Arrange the chicken and leeks alternately in the skewer. 3. Grill or pan grill until cooked.